Usually in rich moist deciduous forests, especially in open or ± disturbed spots as along trails, banks, and borders; also in cedar swamps and deciduous swamps, and less often in oak-hickory forests. 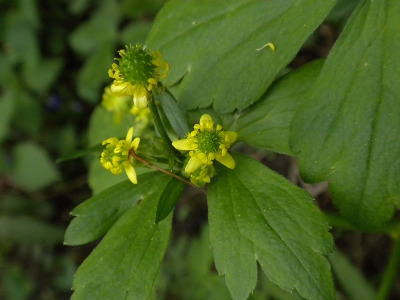 Distinctive in the prominent, strongly hooked styles and beaks; no other short-petaled species has such hooks, although a hooked tip may occur in some of the large-petaled buttercups. MICHIGAN FLORA ONLINE. A. A. Reznicek, E. G. Voss, & B. S. Walters. February 2011. University of Michigan. Web. 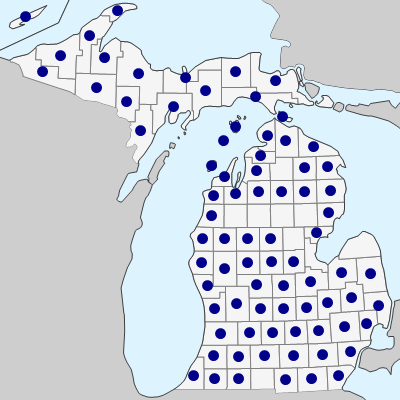 April 22, 2019. https://michiganflora.net/species.aspx?id=2395.